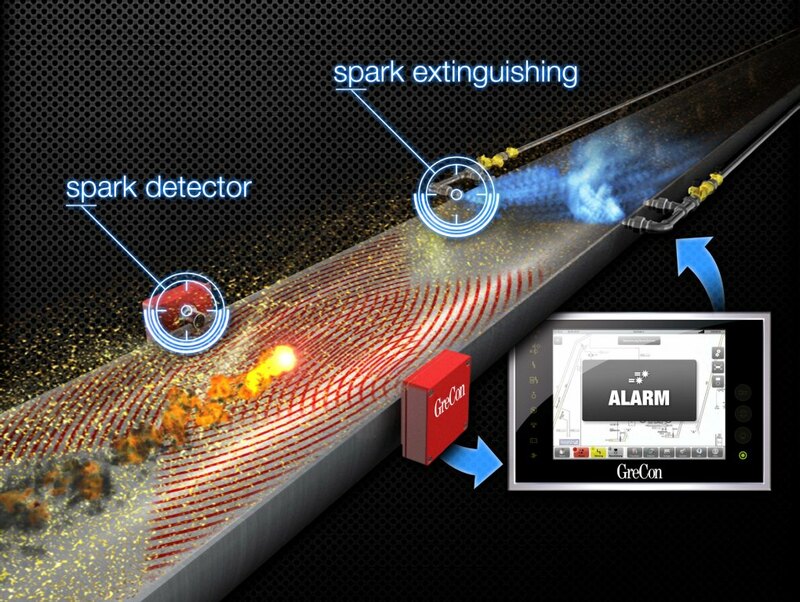 At LIGNA 2013, GreCon shows that its technology follows spark detection with rapid spark extinguishing. Alfeld/Hannover, Germany. 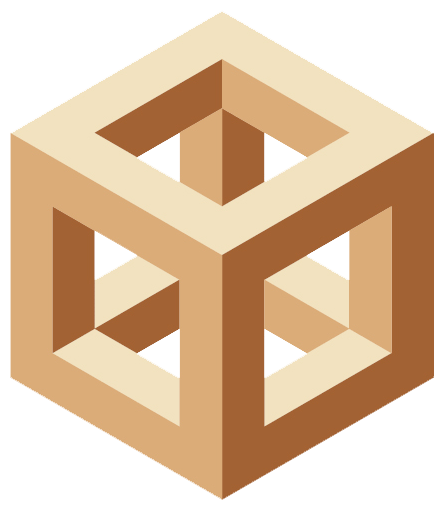 - GreCon, the market leader in spark extinguishing systems and measuring technology for the worldwide wood processing industry, is present at the 20th LIGNA that takes place in Hannover from 6th to 10th May 2013. GreCon exhibits numerous product innovations and developments of their spark extinguishing systems and measuring systems in Hall 27, Booth G38. Additionally, the latest range of services is presented, and the company's new corporate design is introduced. For the first time, this family enterprise is present in Hall 13, Booth C06 in the bioenergy area. The company, the headquarters being located in Alfeld (Leine), can look back on a successful financial year 2012. Wood based panel manufacturers, bioenergy plants operators and wood craftsmen fall back on the products by GreCon more and more frequently to make their productions as safe as possible and to optimise their processes. Several hundred large and small projects worldwide can be realised to the customers' satisfaction. With this background, GreCon was able to increase the number of employees in the past year, especially in the areas of customer service and R&D, and expanded its international network with additional sales and service offices. The management expects further growth for the running financial year due to numerous new products and services. Striving for innovative solutions and their customer-oriented utilisation is a long tradition of GreCon. For almost 40 years, it has been a special incentive for engineers and technicians of the company to identify the relevant parameters in cooperation with the wood based panel industry and to visualise them with suitable technology, thus providing a basis for their control. Thanks to a consequently implemented intra-company innovation management, many products of the business fields of spark extinguishing systems and measuring systems have been newly or further developed since the last LIGNA. In measuring systems, the spectrum of innovations ranges from the High-Precision Scale HPS 5000 for precise measurement of weight per unit area and material distribution, Inline Moisture Analyser MM 6000, the new systems of the SUPERSCAN family for the inspection of fibre mats (SPF 5000) and raw panels (SPR 5000), and the new generations DMR 6000 and DML 6000 for reliable and precise thickness measurement. In preventive fire protection, GreCon introduces interesting innovations in detection, extinguishment and operation. The new products include Hot Particle Detector HPD 1/8 for the detection of hot particles as well as Thermo Sensor TM 1/9 for the detection of smouldering fire and quickly rising temperatures. Additionally, the Ultrahigh-Speed Extinguishment BS 7 UHS for short distances and BS 7 NET for easy operation of the spark extinguishing system from the control room. The revolutionary TOUCH & SLIDE Panel makes the handling of the control console very easy. Current alarm zones and other important details can be zoomed in without detours via complicated and time-consuming menus. To complete the range of customer services, GreCon offers the intelligent remote maintenance tool SATELLITE. This new online support allows safe, simple and fast access to the control software and any other relevant data of installed GreCon systems. This allows GreCon experts to quickly analyse and eliminate troubles to keep production downtimes as short as possible. Customer approach in appealing design The company's website had been relaunched at the beginning of the year. Since then, it has been standing out due to further improved arrangement and navigation as well as a larger range of information for different user groups. An additional innovation of the global GreCon website is the addition of the Spanish and other languages to German and English.With that, GreCon reacts to the increasing demand for their solutions from aspiring Spanish-speaking countries. In time for LIGNA, the new corporate design was also applied to all other means of communication. In Hannover, the company presents itself with a new stand design as well as new brochures and flyers on the individual products, services and industry-specific solutions. The more than 100-year company history and the designation of the company building, designed by Walter Gropius in 1911, by UNESCO as a World Cultural Heritage Site in 2011 was referred to. One of the fundamental ideas of Gropius, who said: “Colourful is my favourite colour”, was considered for the new design. GreCon - Innovation is our Tradition Fagus-GreCon Greten GmbH & Co. KG is a privately held company located in Alfeld/Hanover, Germany. The GreCon business unit is the market leader in the development and manufacturing of measuring equipment and fire protection systems for many types of industries - including the wood-based panels industry. The Fagus business unit operates foremost in the development and manufacturing of shoe lasts. The Machinery business unit is the market leader in the production of finger jointing lines and trades under the name Grecon-Dimter. All business units operate worldwide and offer customer support on the job-site. The company counts more than 500 employees.